Electronic scooters are new, fun, and fast! They seem to be everywhere we look – at the beach, weaving through traffic on the crowded downtown streets, and throughout the suburban neighborhoods. People are flying by on these scooters. The fad is here to stay, but with the fun, also comes the danger. Riders in Fort Lauderdale have used electronic scooters 322,541 times since November, the city reported. The average ride is nearly a half hour long. Most people sign on the app, get on the scooter, and go …. 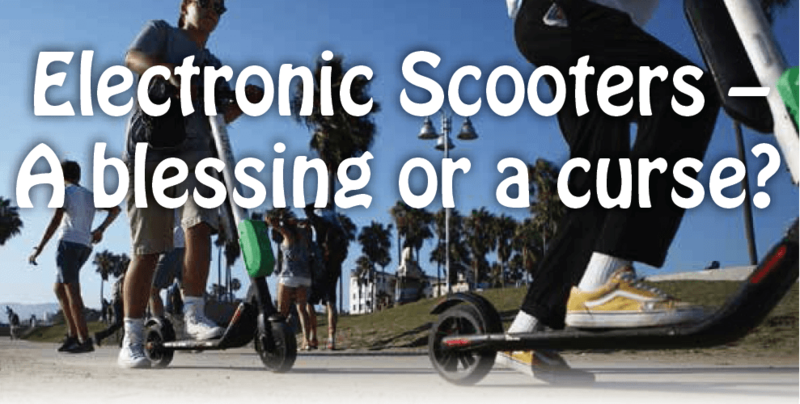 Unfortunately, these electronic scooters are often poorly manufactured, negligently maintained, and improperly calibrated. Also, the scooters are everywhere and so very inviting. Yet, they don’t come with a helmet. Many users simply get on a scooter to get to the next bar down the road very few people will use a helmet while operating one. The Ellsley Law Firm specializes in cases involving scooters. 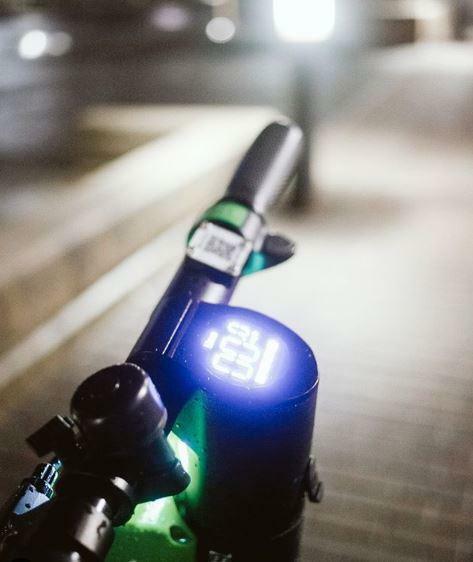 The issues range from defective or malfunction scooters to failure to instruct and warn, to operator error. The injuries are sometimes catastrophic and the litigation is often lengthy, complex, and quite expensive. 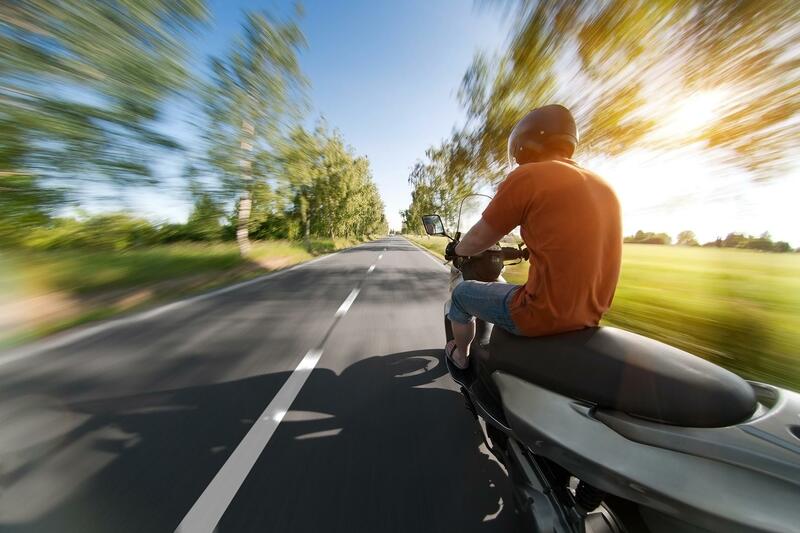 Please call us at 1-800-SCOOTER (726-6837) for a no cost, no-obligation meeting to answer any questions or concerns that you may have regarding any scooter-related accident, incident, or injury.